Which role for hunting, angling, and gathering wild products in landscape stewardship? 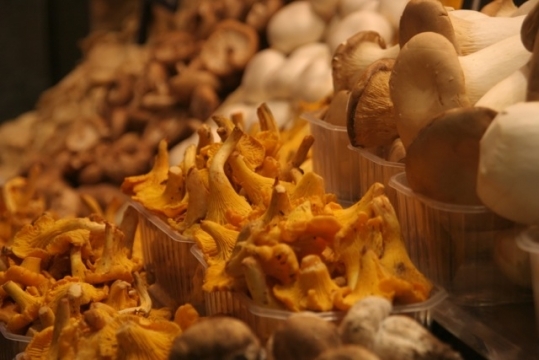 Throughout Europe, numerous examples exist of traditional dishes that depend on local wild plants, mushrooms, or game meat. Traditional cuisines are commonly developed based on the locally available products, and in many European regions this comprised a wealth of food collected from the wild. Picking berries, plants, or mushrooms, hunting, and angling, are important activities and possibilities for doing so are strongly related to landscape management. 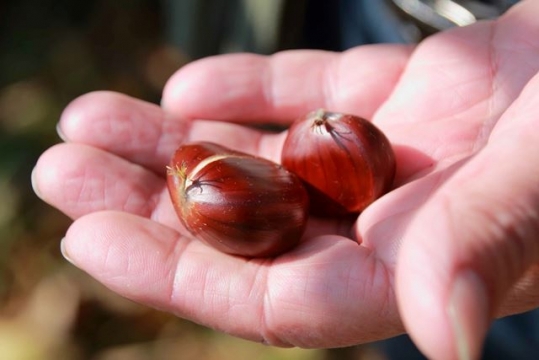 Should wild food collecting be considered in landscape stewardship, and which possibilities exist for that?